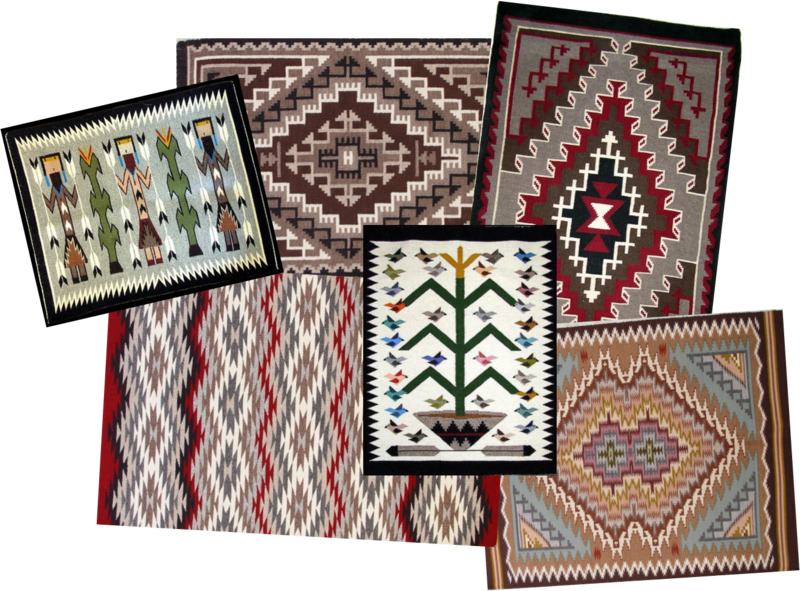 The Farmington Museum Foundation and the Farmington Museum are pleased to announce the Benefit Navajo Rug Auction to take place at the Farmington Museum on Saturday, April 7 from 4pm to 6pm. The proceeds raised by the benefit auction help support the programs, exhibits, and collections for the museum. The public can preview nearly 200 rugs of all sizes, styles, and price ranges on Friday, April 6 and Saturday, April 7 from 12pm to 4pm. For more information, please call (505) 599-1174 or visit www.farmingtonmuseum.org.